Kirkland & Ellis LLP served as legal advisor to Neiman Marcus Group. 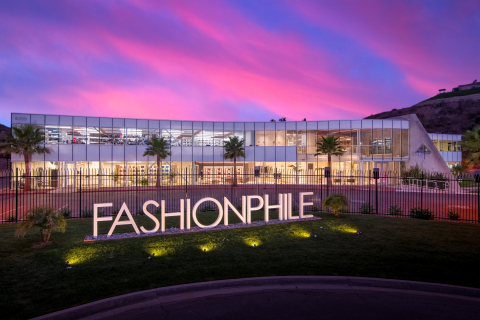 DCS Advisory served as financial advisor and Latham & Watkins LLP served as legal advisor to Fashionphile. Neiman Marcus Group LTD LLC is a luxury, multi-branded, omni-channel fashion retailer conducting integrated store and online operations under the Neiman Marcus, Bergdorf Goodman, Neiman Marcus Last Call, Horchow, and mytheresa brand names. For more information, visit http://www.neimanmarcusgroup.com. Founded in 1999, FASHIONPHILE is the leader in buying and selling ultra-luxury pre-owned handbags and accessories online. The recommerce pioneer ranked as one of the most searched fashion brands on Google in 2018 and is known for its never-ending inventory of the most coveted handbags, a direct buyout model, and best-in-class authentication.